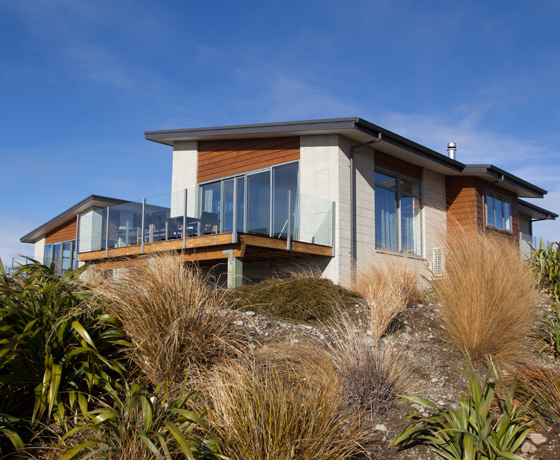 Offering a range of holiday homes from cosy studios and classic kiwi baches, to contemporary lake view luxury and large properties which easily accommodate several families and the boat! Enjoy the Tekapo experience in your home away from home – all the comforts and you don’t have to clean! 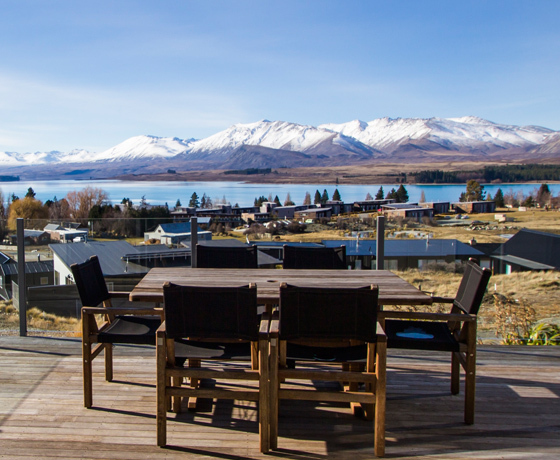 Discover Tekapo aims to provide you with the ideal holiday home for your stay… space, views, comfort, relaxation, indoor and outdoor living… let them know what you require and they will make it their mission to provide it. Ask about Autumn and Winter Weekday specials! 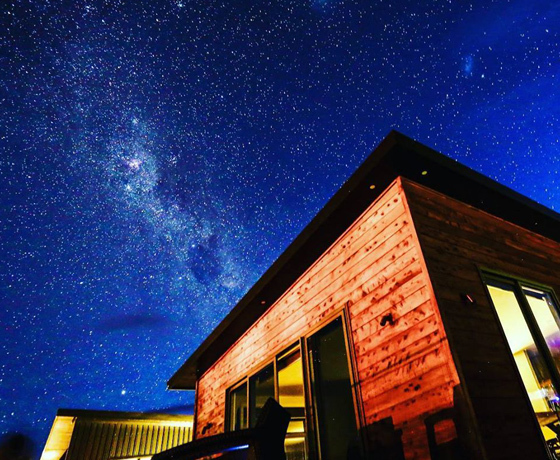 How to find Discover Tekapo Holiday Homes? 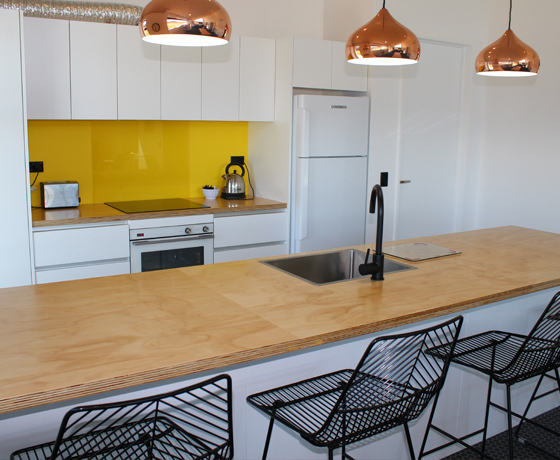 Discover Tekapo office is situated in the village in The Godley Hotel complex, State Highway 8.